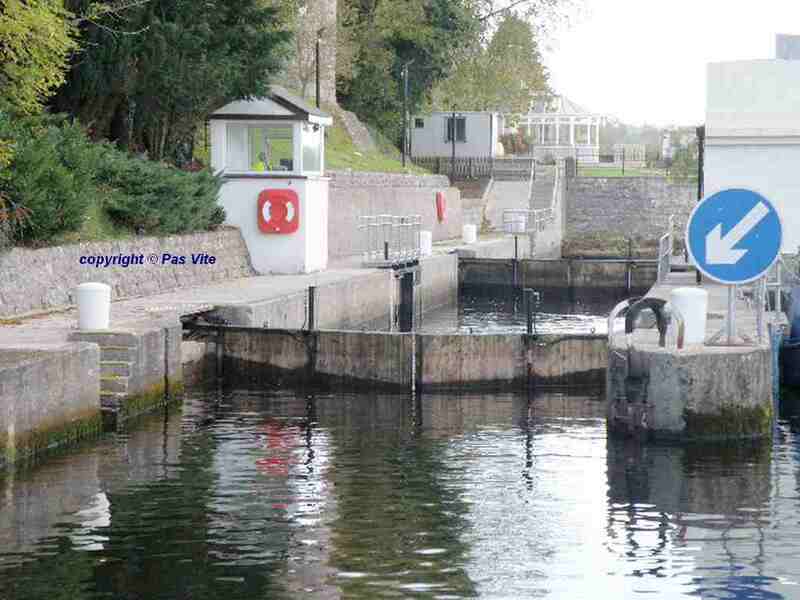 Restricted Navigational Access Through Portora Lock Gates on 2nd & 3rd October 2013. 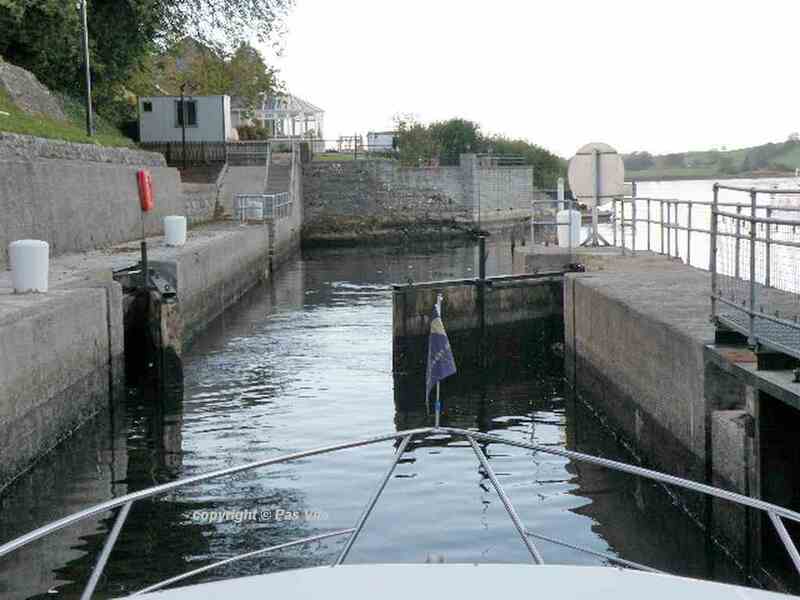 Waterways Ireland has been advised by the Rivers Agency that due to essential maintenance works, navigational access through Portora Lock Gates will be restricted on Wednesday 2st & Thursday 3nd October 2013 between 8am & 5pm. 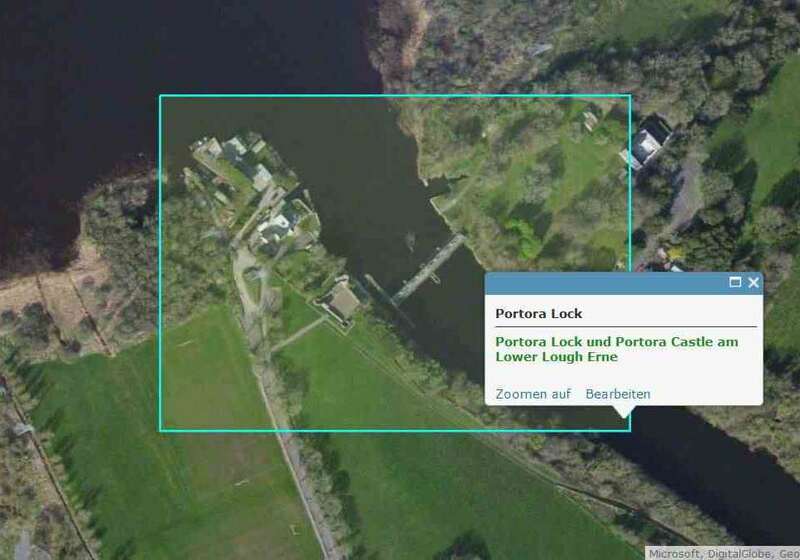 The lock gates at Portora will be in operation during the maintenance works. Whilst navigational access will be facilitated, delays of up to 1 hour can be expected as the works involve the use of an underwater dive team. Access for emergency services will be prioritised should the need arise. Rivers Agency apologise for any inconvenience this may cause and will endeavour to keep disruption to a minimum. 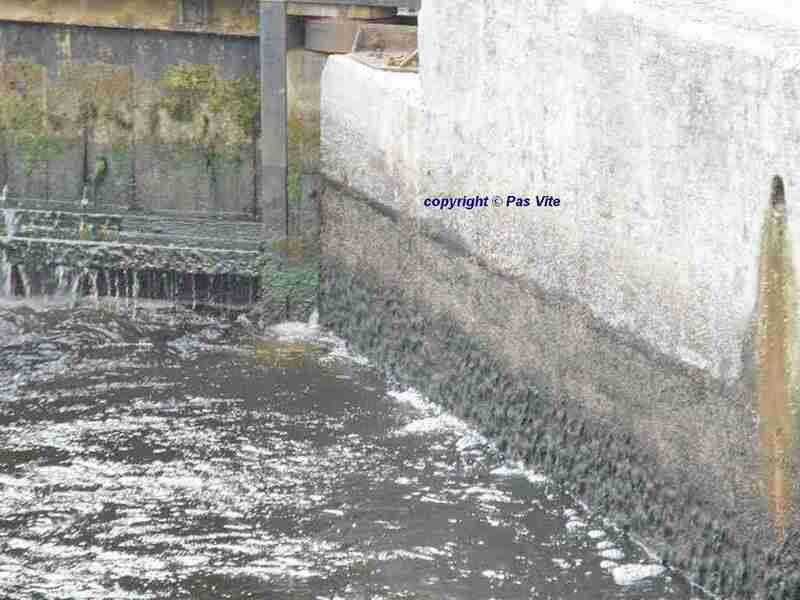 Anyone wishing to discuss this matter can contact Rivers Agency on 028 6638 8529. 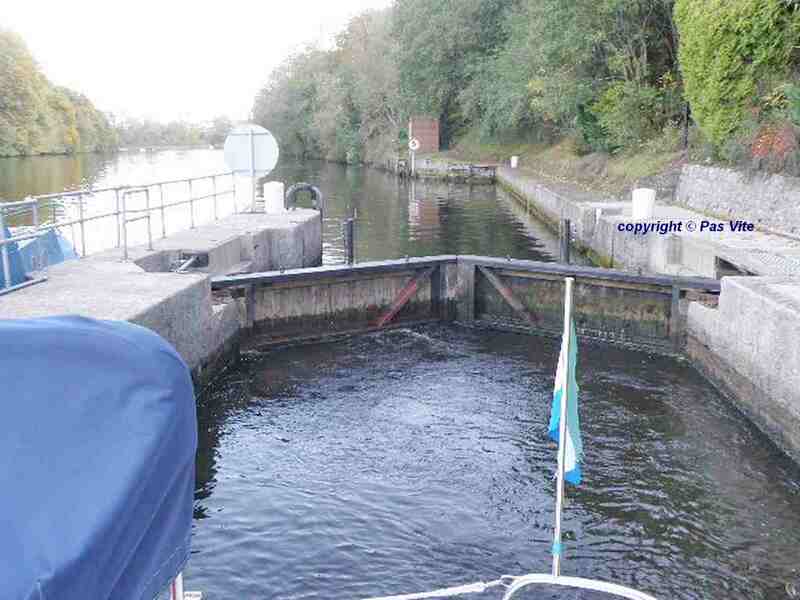 Waterways Ireland wishes to advise masters of vessels that The Rivers Agency are undertaking essential bank maintenance immediately upstream of Portora lock. There is expected to be some disruption to traffic over the period of maintenance. Masters are requested to follow instructions given by the onsite safety boat. 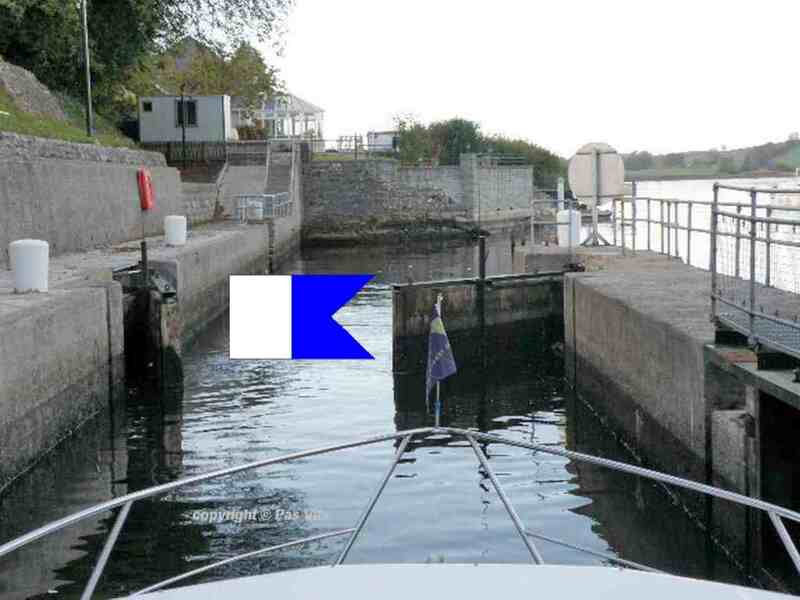 Waterways Ireland wishes to advise masters of vessels that The Rivers Agency are undertaking essential lock gate maintenance at Portora lock. There is expected to be some disruption to traffic over the period of maintenance. Masters are requested to follow instructions given by the onsite safety boat. 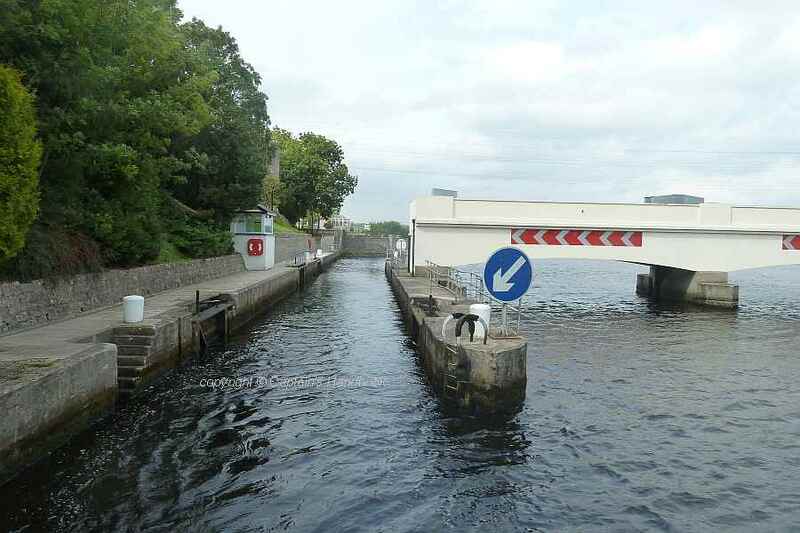 Am Lower Lough Erne ist die Portora Schleuse aktiv! 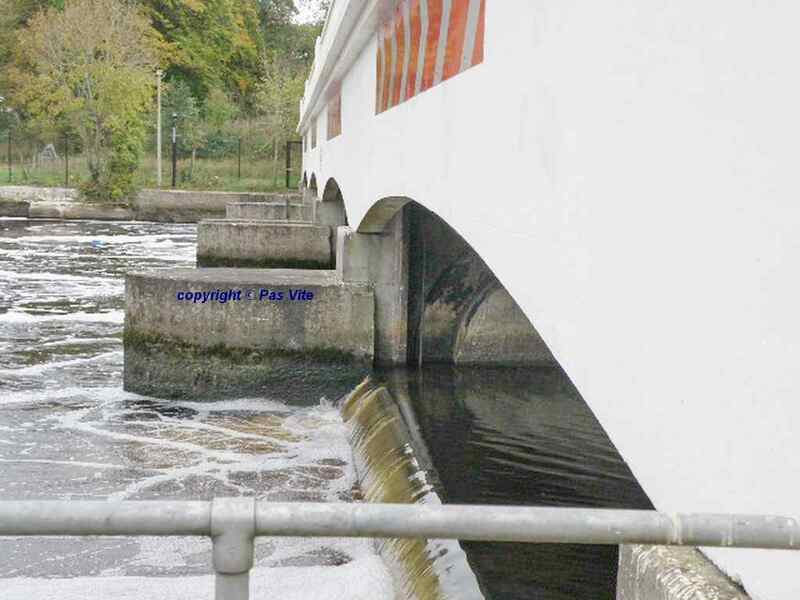 Jedes Jahr wird Anfang Oktober die Portoraschleuse in Betrieb genommen, um den Wasserstand im Lower Lough Erne für die erwarteten Regenfälle abzusenken und den Stand im Upper Lough zu halten. 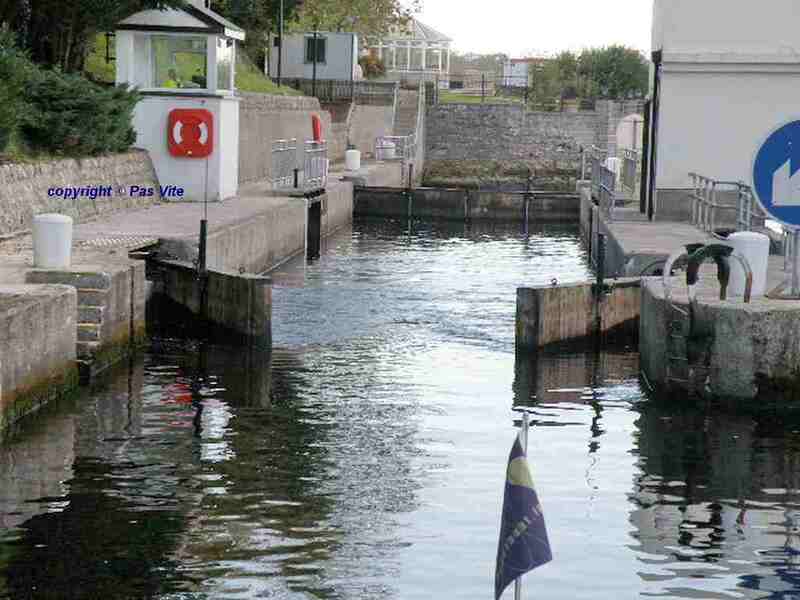 Die Schleuse in Betrieb sehen die wenigsten Mietbootfahrer. Nur wenige genießen das manchmal ruhige Oktoberwetter zu dieser Zeit, wenn die Tage schon immer kürzer werden. Auch die einheimischen Bootsbesitzer erleben das Schleusen dort nicht häufig. So hat am letzten Wochenende Austin mit „Pas Vite“ zum ersten Male seit 18 Jahren dort wieder geschleust. Von seinem Schleusenvorgang hat er „Captain’s Handbook“ die folgenden Bilder zur Verfügung gestellt. Man beachte den aktuellen Wasserlevel des Lower Lough Erne auf Bild 5 und 6 nach dem Öffnen der Schleusenkammer.